Please call us at 586-582-7550 if you don't see the appointment type or availability you are looking for. 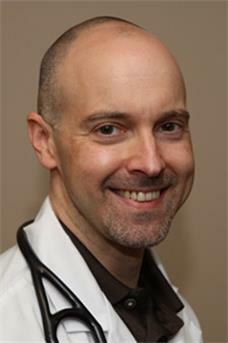 Dr. Jason Soffa is a board certified family medicine physician. He completed his medical degree at Michigan State University College of Osteopathic Medicine and residency at St. John Oakland Hospital. He is a member of the American Osteopathic Association. Dr. Soffa holds an academic appointment as ... Read More the Clinical Assistant Professor at Michigan State University. Dr. Soffa focuses on prevention of disease and empowering patients to optimize their health. He has a special interest in prevention and treatment of diabetes.